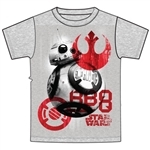 Products featuring the decades-spanning mega-hit Star Wars franchise. Star Wars is a rare cross-generational property that parents loved as children and that today's kids embrace for themselves. 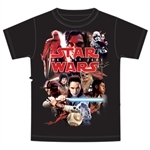 In addition to movies, video games, apps, books, comics and toys, Star Wars is a staple on TV and for online viewing.